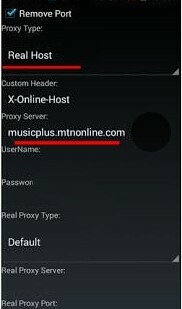 Free browsing tweak on MTN with music+ is here once again, get 150 MB data per subscription for free with MTN music plus data and reload it up to 3 times to get a total of 450 mb for free each week. With this updated settings, you are guaranteed free 450 mb free for downloads on mtn musicplus cheat. 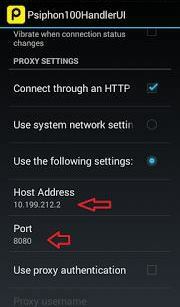 It is that simple on Psiphon and Simple Server settings on android and PC. Then next time, be doing these. If you wish to go on, you can keep subscribing to the last at N15, when the 150 mb finishes, just send cancel7b to 5900 before you send C again for the next 150 mb. 3. Click here to download and install the Psiphon Handler Pro Lite. Do like me, use psiphon lite for Music Plus, then use the main psiphon for the Blackberry plan. That way, you won't be changing settings when the mb finishes, just switch the app. Click here to download and Extract the already configured Simple server for MTN Music Plus. It's not working on my phone.is it a must to root d phone? Not necessarily a rooted phone, can you confirm your 150 mb? i dont understand th sms app do i put my current dat or the exact one of this tutorial?